The annual Family Literacy Event is Wednesday February 17, 2016 from 6:30 – 8pm at the Notre Dame Elementary School gym. 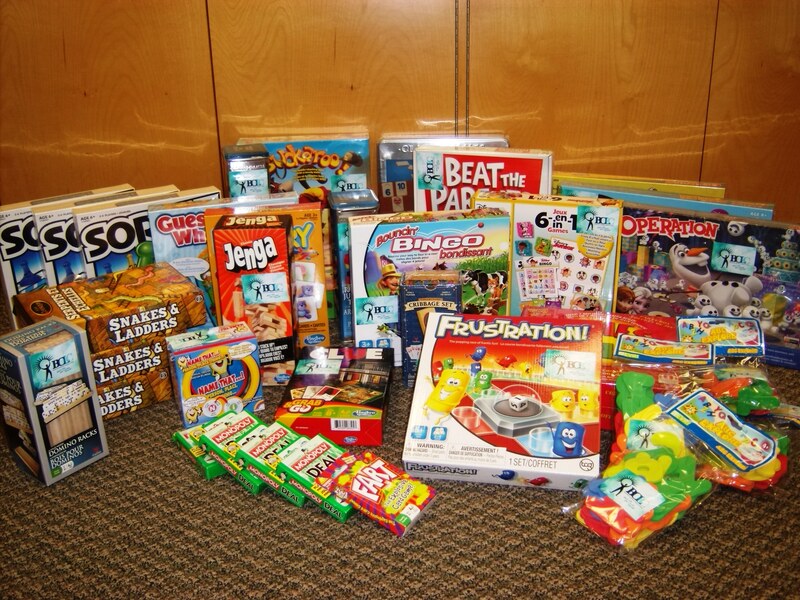 There will be lots of fun family activities to do, and tons of games, books, and prizes to be won! 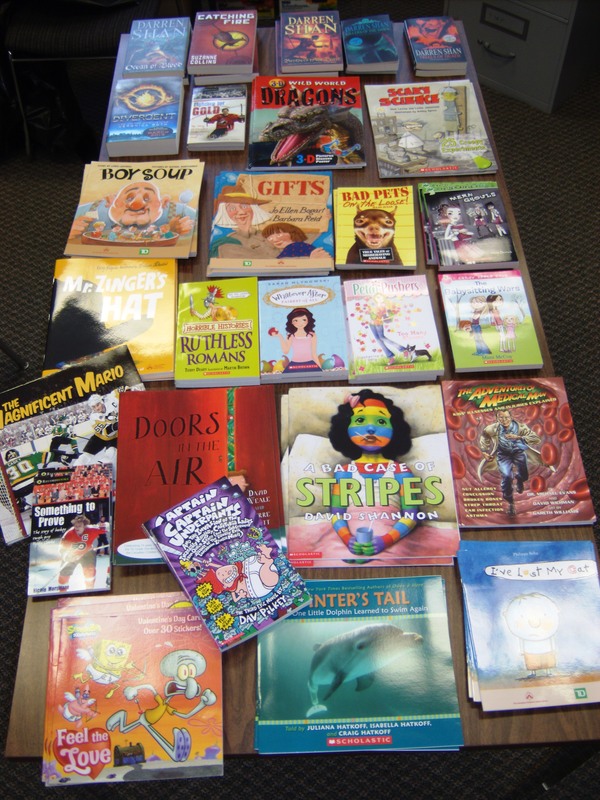 These are just some of the great prizes available to those who attend. Introduction to Computers and the Internet. iPad training. Help us spread the word about our upcoming Introduction to Computers and Internet class. 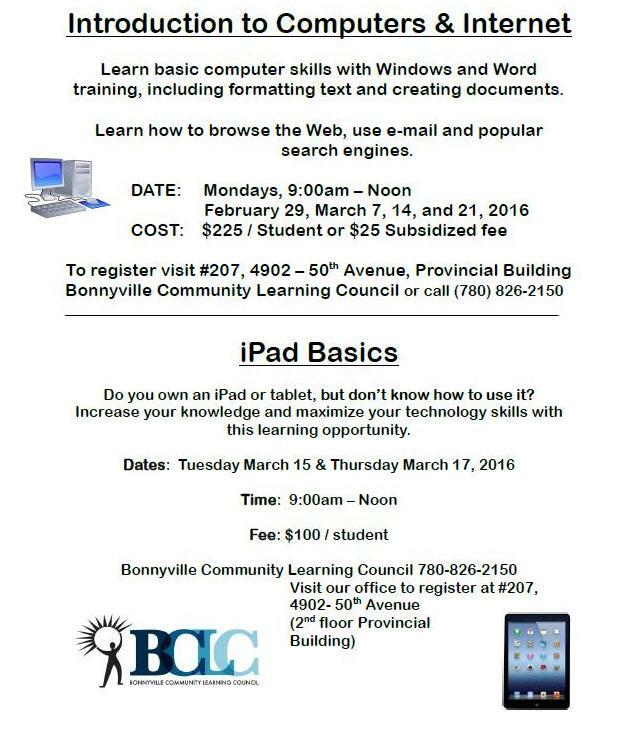 We are running an iPad Basics session too. 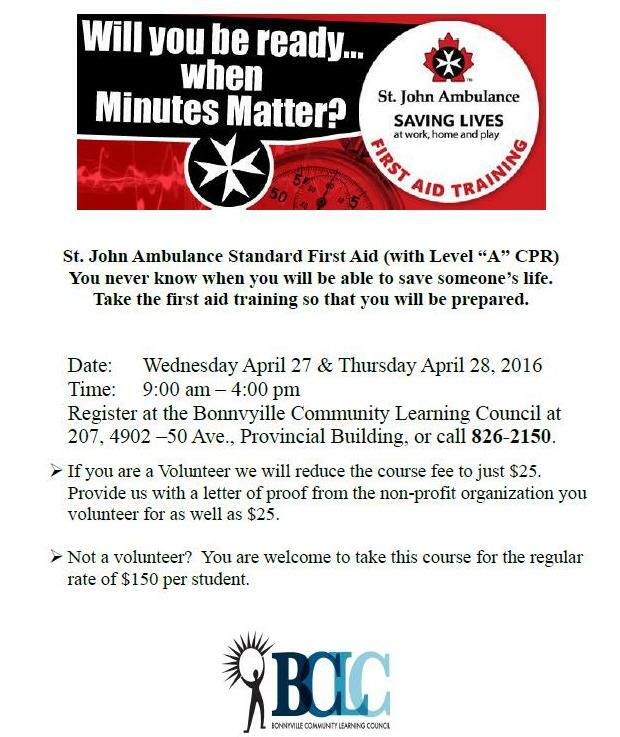 St. John Ambulance First Aid training runs April 27 & 28, 2016.